Understand all about bulking up and performing better at a bigger size. 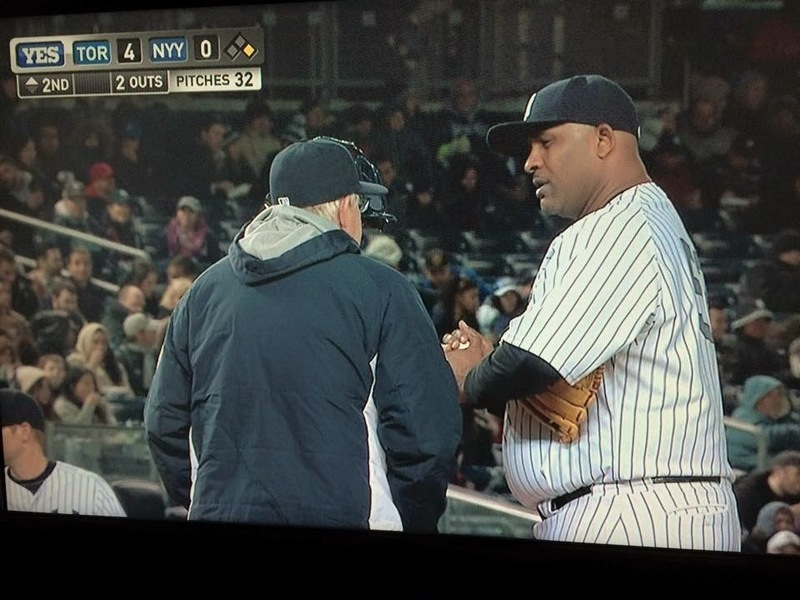 But when you go to this look, with your Dunlop belly and disgusting collection of chins, you do not perform better CC Sabathia. You are fat and disgusting. And it was Matt Harvey who broke his belt?